Raazi Monday (4th Day) Box Office Collection. Outstanding Hold. Raazi has shown outstanding hold on Monday (4th day) at box office India. Thus, film is not only heading towards Hit status, but also has good chance of emerging as Super Hit or even Blockbuster. This is terrific news. Happy days for Bollywood in recent times is continuing. Raazi has collected an approx 6.3 crore nett on Day 4. Film registered a drop of just around 15-20% from Friday. Drop is mainly because of lower rate of ticket prices for Monday. Occupancy level actually is similar to Friday or even better at places. 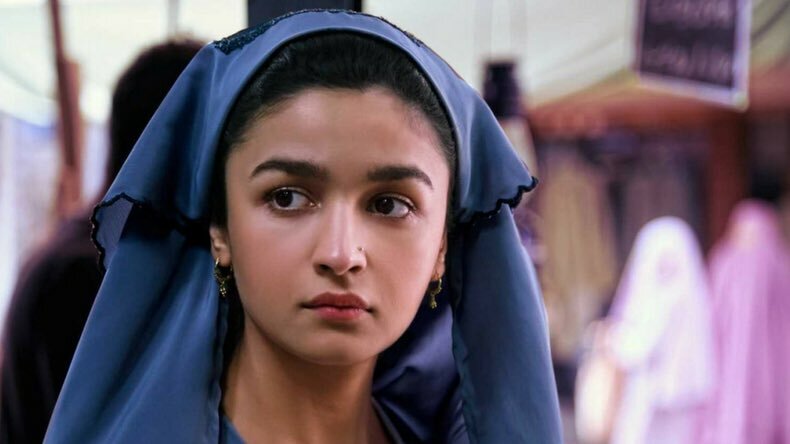 Raazi total business right now stands at approx 39.2 crore nett. Film is all set to cross 50 crore nett mark in first week itself. Film lifetime business now has a great chance of touching 75 crore nett or even going beyond. 2nd Friday will give a clearer picture. Monday -> 6.3 crore nett (est). Total -> 39.2 crore nett.